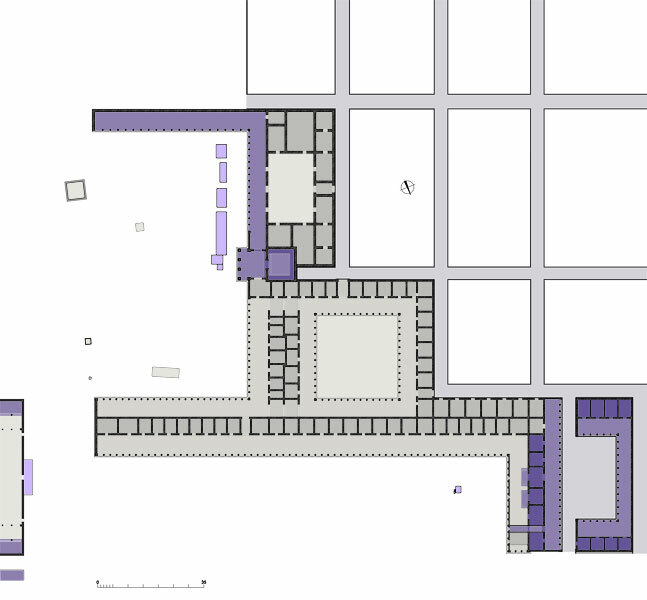 The North Agora became the main agora of Miletus. 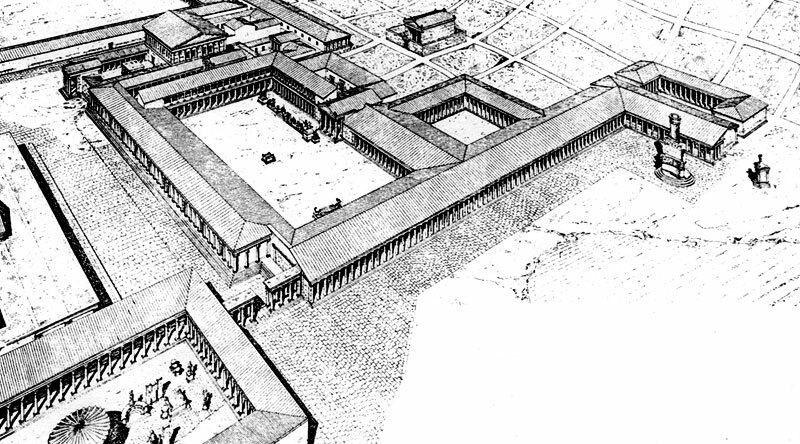 It was the oldest of the three agoras, dating back to the 5th century BC. 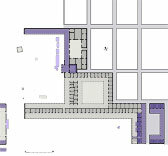 This building complex was situated south of the Harbour of Lions. 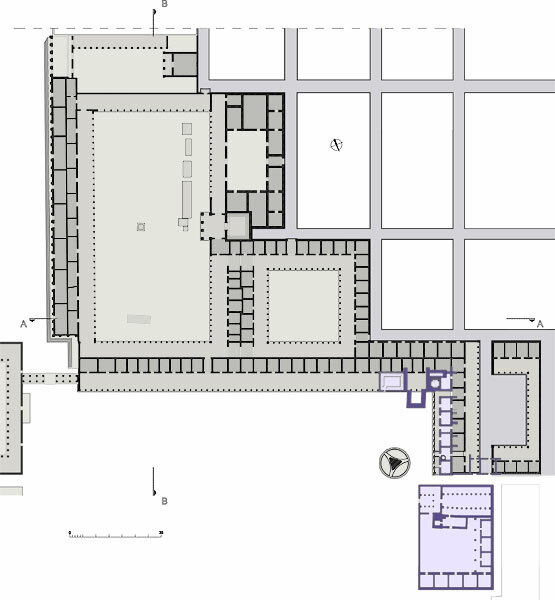 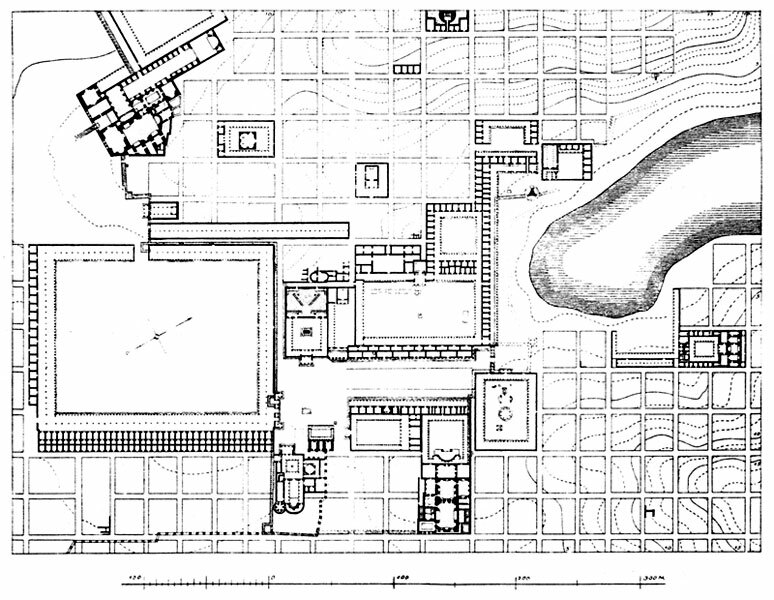 To the east, the North Agora was blocked by a wall, which had a propylon in the centre, while on the west side there was a peristyle area surrounded with shops. 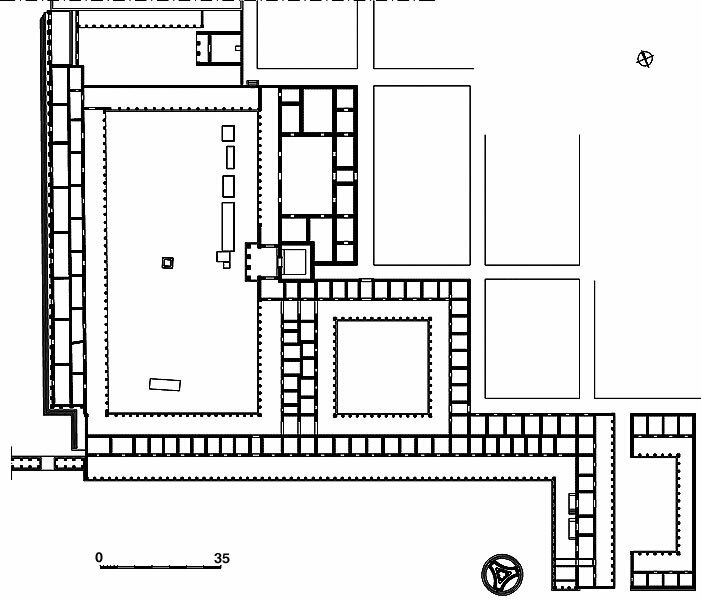 The Prytaneion was in the southwestern part of the North Agora. 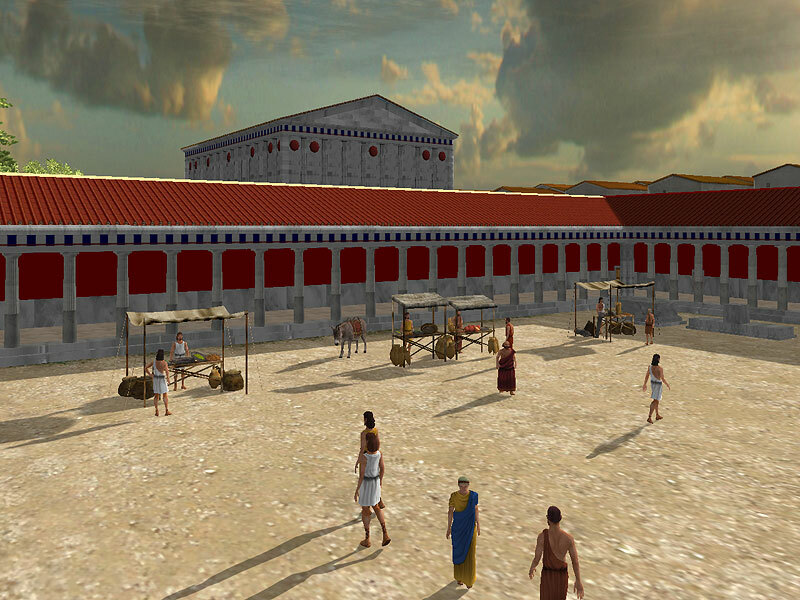 It was a particularly important public building in ancient Greek cities, where the prytaneis convened and official visitors and honours of guest were accommodated. 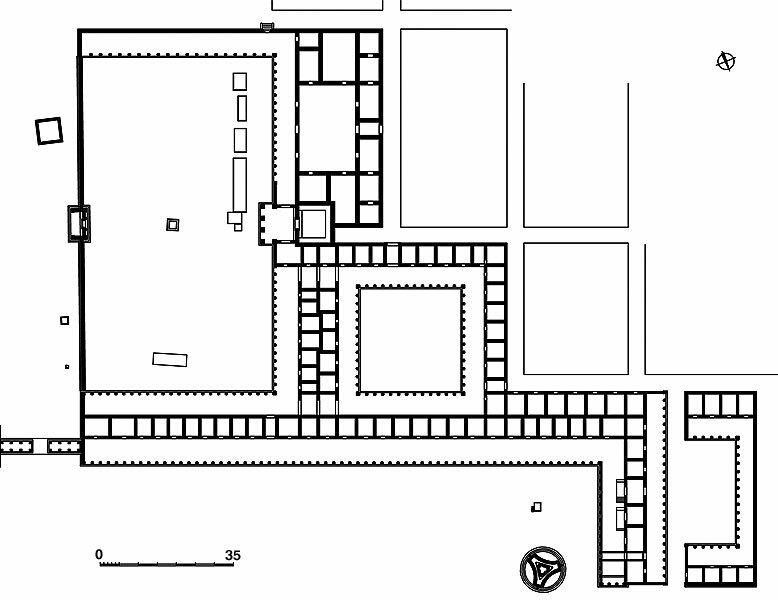 The area of the North Agora underwent several changes in the Hellenistic period. 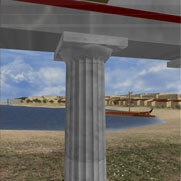 A Doric portico surrounded the sides of the open-air space of the Agora, while at the centre of the western portico an Ionic prostyle temple was built. 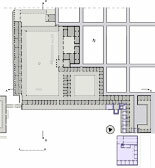 In the Roman period the open-air space of the Agora was defined by a two-storey Ionic portico, while on its eastern side a double row of rooms was added.